With space exploration reaching unprecedented heights in recent years, scientists across the world are looking for ways to develop more efficient spacecraft propulsion technology. 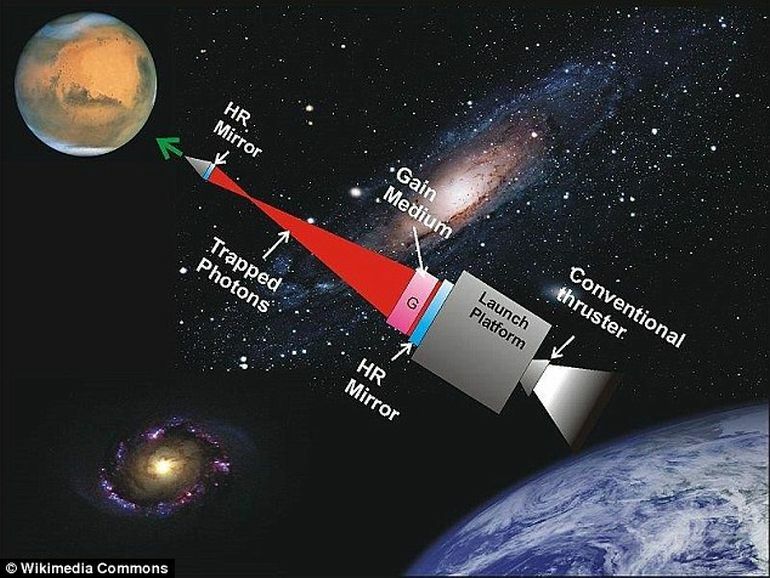 A team from NASA, for instance, is working on a laser-based system that could get humans to Mars in only three days, as opposed to the five months it would take using currently-available technologies. While it seems too ambitious to be actually feasible, the system could be the answer to interstellar travel. There are recent advances that take this from science fiction to science reality. There is no known reason why we can not do this. Electromagnetic acceleration is only limited by the speed of light while chemical systems are limited to the energy of chemical processes. So far, laboratory testing of electromagnetic acceleration has yielded incredible results, accelerating objects to speeds close to the velocity of light. The system, however, has its own set of drawbacks. In addition to the variety of complicated and expensive equipment needed for the process, the technology has been found to be difficult to scale up to sizes necessary for space travel. Photonic propulsion, the scientitsts believe, is a much more viable option. Photons are tiny particles of light that have zero mass, but possess both energy and momentum. When they collide with other objects, a part of their momentum is transferred, creating a small push. 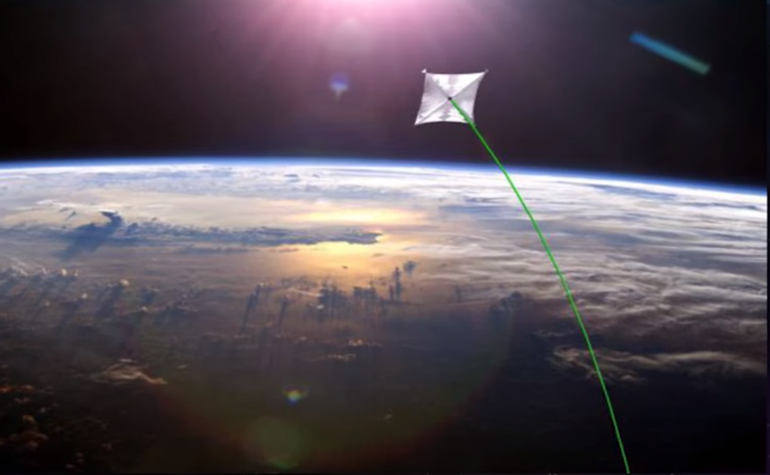 In case of spacecraft with giant sails, photons can help produce sufficient momentum leading to accelaration. While the system is still far from actual development, calculations indicate that it could propel a 100-kg space shuttle to the Red Planet in less than three days. 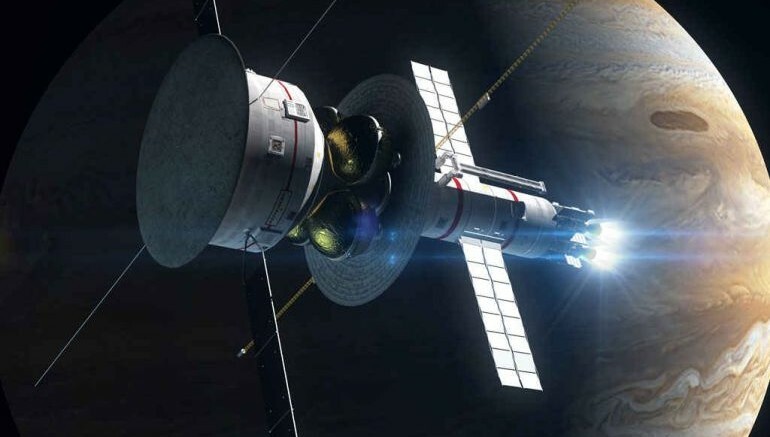 Larger crafts designed for manned missions would likely take around 30 days to cover the same distance, which is equivalent to one-fifth the time Space Launch System (SLS) is hoping to achieve. Currently under development, the SLS will take about 10 minutes to reach the orbit, consuming 50 to 100 gigawatts of energy along the way. The photonic propulsion system, by comparision, could propel a space shuttle to nearly 30-percent the speed of light, within the same time period and using a similar amount of energy. The human factor of exploring the nearest stars and exoplanets would be a profound voyage for humanity, one whose non-scientific implications would be enormous. It is time to begin this inevitable journey beyond our home. For the research, which is currently ongoing, the team has received a proof-of-concept grant from the US-based space agency. To learn more about the study, click here.